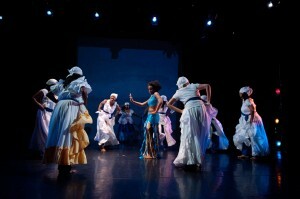 Adding its heft to the cultural scene, Washington, DC’s Dance Place has become a haven for dilettantes who enjoy learning how to move their bodies as well as aficionados who want to perfect their dance technique. By providing the community with artistic inspiration, Dance Place expands audience awareness while giving young people viable alternatives to expressing themselves through movement and creative expression. Dance Place offers a diverse range of classes such as Jazz, Modern, African, Zumba, Hoop Dance, Creative Movement, and much more. Workshops are also on the roster, where various guest artists offer special classes that introduce students to their technique and style. Outreach and Arts in Education are a major part of Dance Place’s agenda, inspiring the community to participate in various programs that engage local youth. Additionally there is a summer camp program that features classes in African dance and drumming, modern dance, hip hop, creative movement, tumbling, jazz, chorus, and more, in addition to all the other fun activities that one can imagine going on at a summer camp! In addition to providing dance classes for children and adults, Dance Place presents a wide variety of dance performances to local audiences every weekend. Whether you live in the area or are just visiting, there are a plethora of interesting events to enjoy at this center of cultural activity. Dance Place’s winter program begins on January 7 and goes through March 22, with classes for young children, youth, and adults. The venue’s January Performance Series begins on the 7th and 8th with a collaborative work by choreographers and dancers Tzveta Kassabova and Naoko Maeshiba from Bulgaria and Japan respectively. 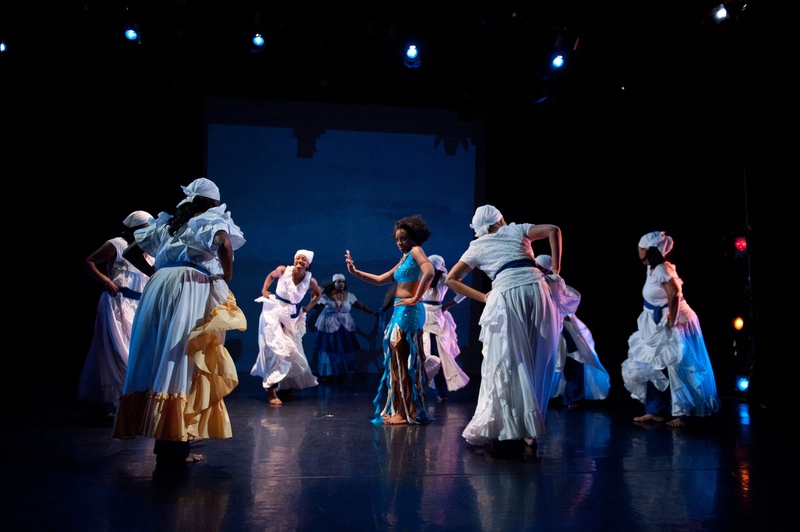 On January 14th, the KanKouran West African Dance Company ignites the stage with its athletic presence celebrating the birthday weekend of Martin Luther King. Brooklyn Mack: What’s In a Name?